Kokoboko Wild Coconut Oil Soap Bar...Reconnect with the pure power of nature... Every bar of our Natural Wild Coconut Oil Hair, Face & Body Soap is packed with Pure Virgin Coconut Oil - to invigorate your complexion and condition your hair and skin, so you get a gorgeous natural glow. Our cruelty-free, vegan soap bars are completely CHEMICAL AND PARABEN FREE and are lovingly handmade in small batches by locals from Nusa Penida Island in Bali, where some of the purest Coconut Oil in the world is made... 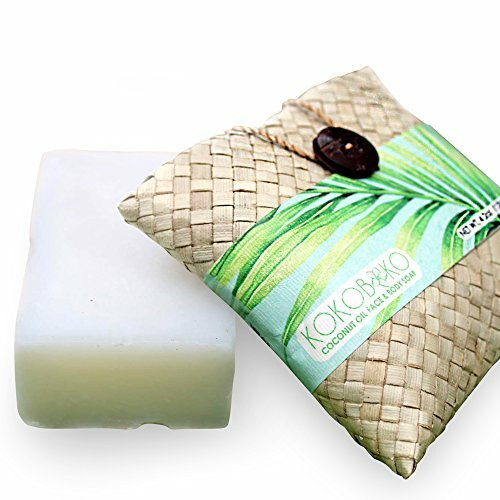 Pick up a bar of Kokoboko Wild Coconut Oil Soap and feed your face, hair, and body with lashings of luscious Pure Virgin Coconut Oil goodness. 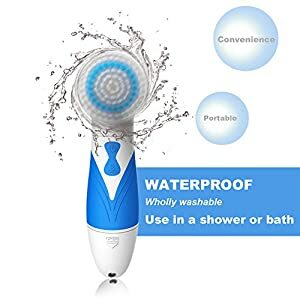 While you're at it, why not get one for all your friends and family too? You'll be giving the gift of better skin in a gorgeous woven gift bag, and helping to boost trade in Bali as well - just click "Add To Cart" to purchase now! Scented with pure lavender and lavandin oils to calm the mind and soothe the body! 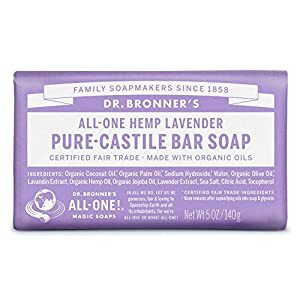 Dr. Bronner's Lavender Bar Soap is made with certified fair trade ingredients and organic hemp oil for a soft, smooth lather that won't dry your skin.Dr. 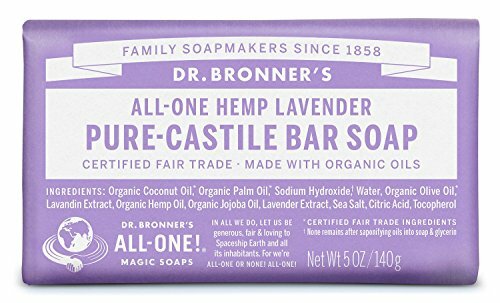 Bronner's Pure-Castile Bar Soaps are biodegradable-vegan, gentle and versatile, good for washing body, face or hair! 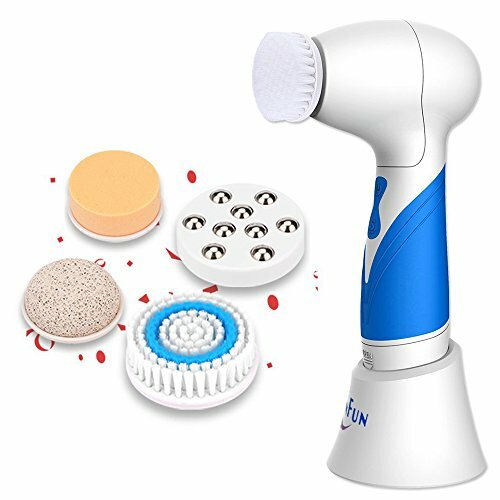 Enjoy only 2 cosmetics, enough sleep & Dr. Bronner's Magic Soaps to clean-body-mind-soul-spirit instantly uniting One! All-One! 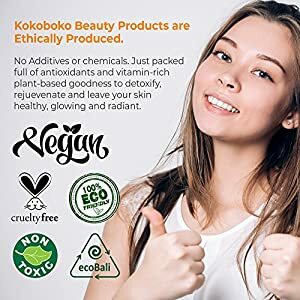 !INGREDIENTS: Organic Coconut Oil*, Organic Palm Oil*, Sodium Hydroxide**, Water, Organic Olive Oil*, Lavandin Extract, Organic Hemp Oil, Organic Jojoba Oil, Lavender Extract, Sea Salt, Citric Acid, Tocopherol*CERTIFIED FAIR TRADE INGREDIENTS** None remains after saponifying oils into soap & glycerin.